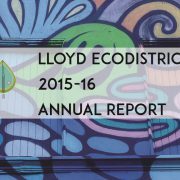 Lloyd EcoDistrict follows a rigorous process for our work. 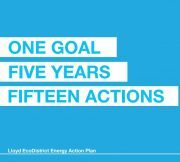 Our roadmap is our vision and the basis of our goals, and our action plans guide implementation on particular performance goal. 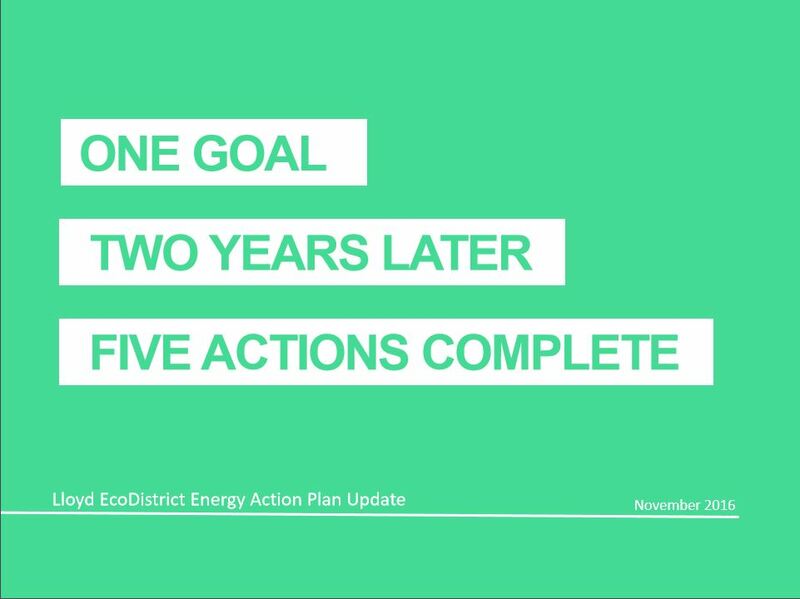 We report on progress towards our goals on a yearly basis. 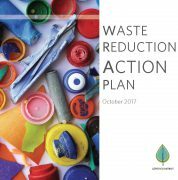 Our work has been the subject of research by universities, municipalities, and our partners. 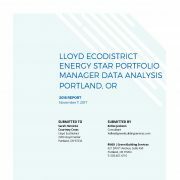 Drive Oregon Case Study of the Lloyd E-Fleet, 2017. 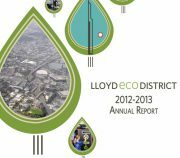 Case Study of Lloyd EcoDistrist’s LED and E-Bike Challenge, 2015. Food Court to Food Cart, 2015. 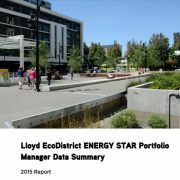 Materials Infrastructure Analysis, Lloyd EcoDistrict, 2014. Assessment of the Financial Viability of the Materials Management Enterprise, 2014. 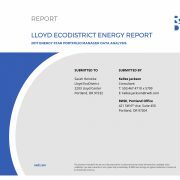 Lloyd EcoDistrict – Pilot report, 2011. Lloyd Crossing Sustainable Urban Design Plan & Catalyst Project, 2004. District Energy Analysis for the Rose Quarter , 2010. Making EcoDistricts: Concepts and Methods for Advancing Sustainability in Neighborhoods, 2010.